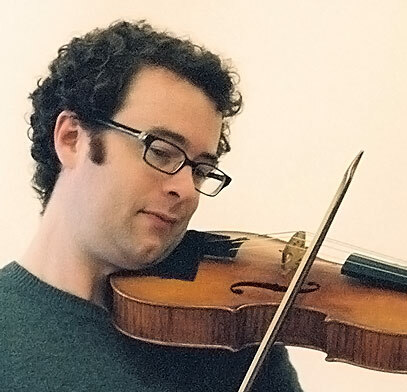 Jason Fisher (baroque viola) is a native of Seattle who currently calls Boston his home. A Carnegie Hall Fellow and a Peabody Singapore Fellow, Jason is also a founding violist of A Far Cry, Boston’s self-directed chamber orchestra. 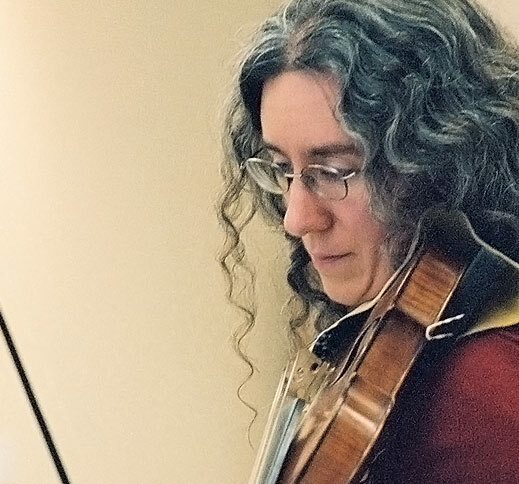 As a passionate explorer of early music, he plays baroque viola with a bicoastal variety of ensembles including Gut Reaction, Quince, Ignoti Dei, L’Academie, the Aulos Ensemble, and the Seattle and Portland Baroque Orchestras. 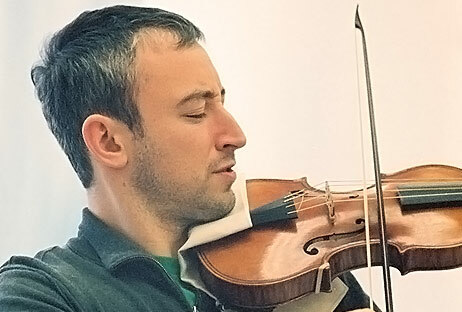 On modern viola, Jason has performed with members of the Florestan Trio, and the Brentano, Cleveland, Emerson, Mendelssohn, and St. Lawrence String Quartets. 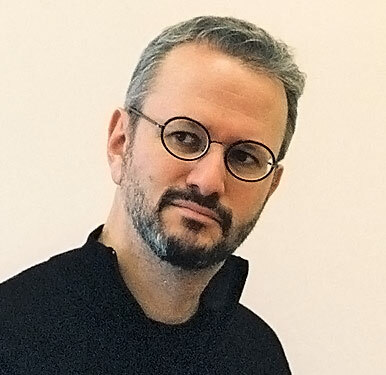 He also appears regularly with the Rhode Island Philharmonic, and is on the faculty of the Caritas String Summer School in Edinburgh, Scotland.